Black Point Gun Dogs - nting Pictures All pictures are wild bird hunts as we do not hunt shooting preserves! 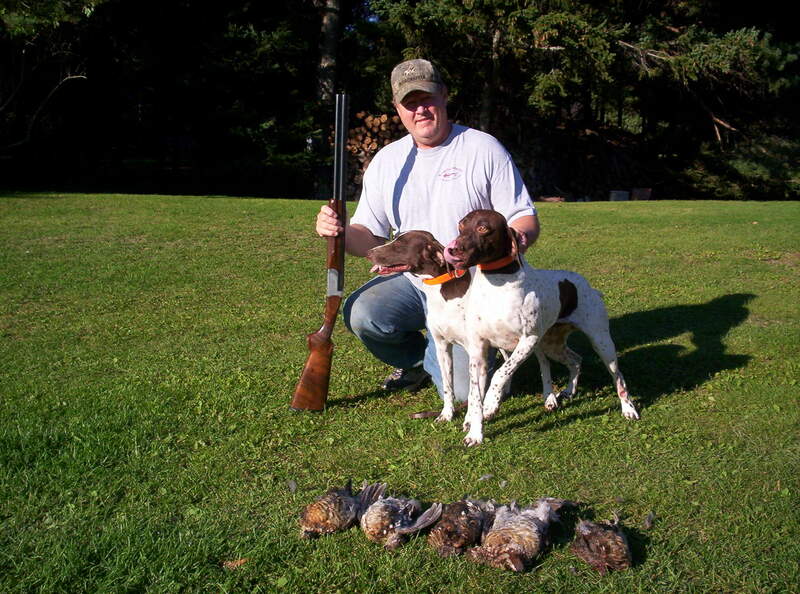 Daily Limit of 5 Grouse ! 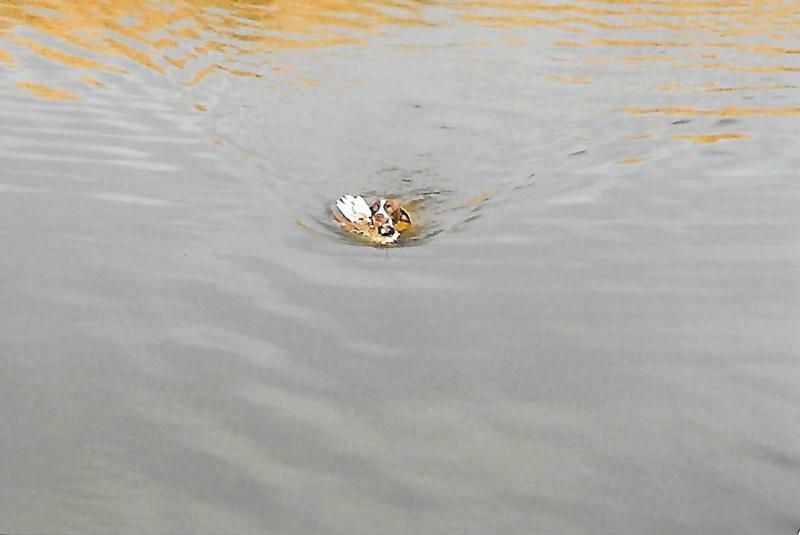 My House dog is also a bird dog ! 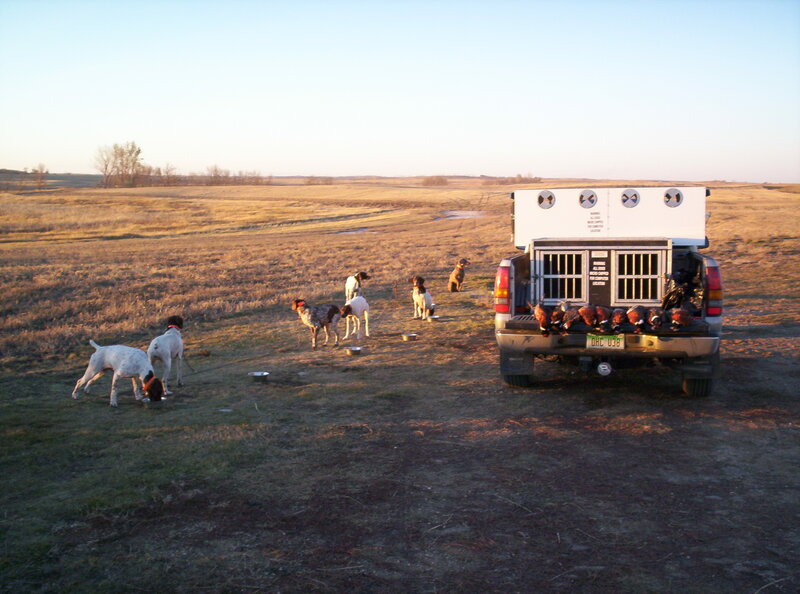 Black Point String on the North Dakota Prairie ! 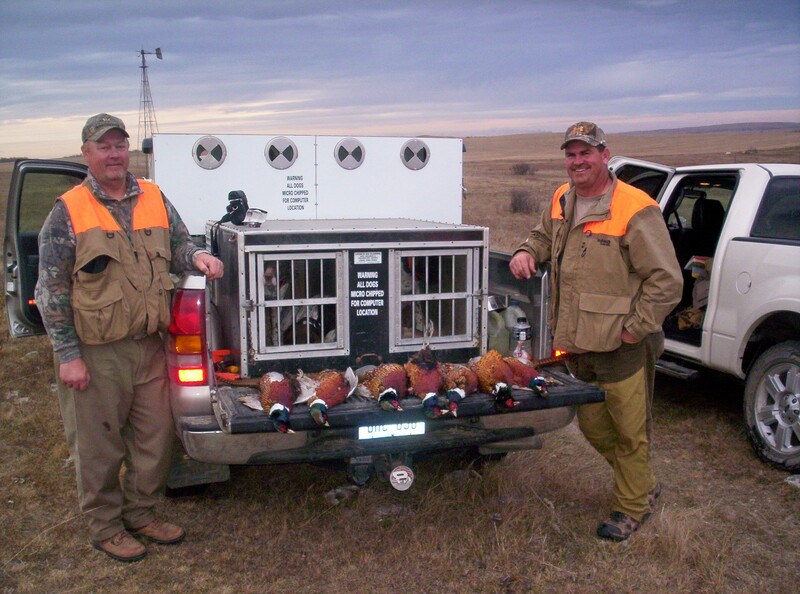 Great Friend Kirk Lowdermilk: 12 Year NFL Star Ohio Buckeyes Hunting in North Dakota ??? Guided by a Michigan Wolverine! 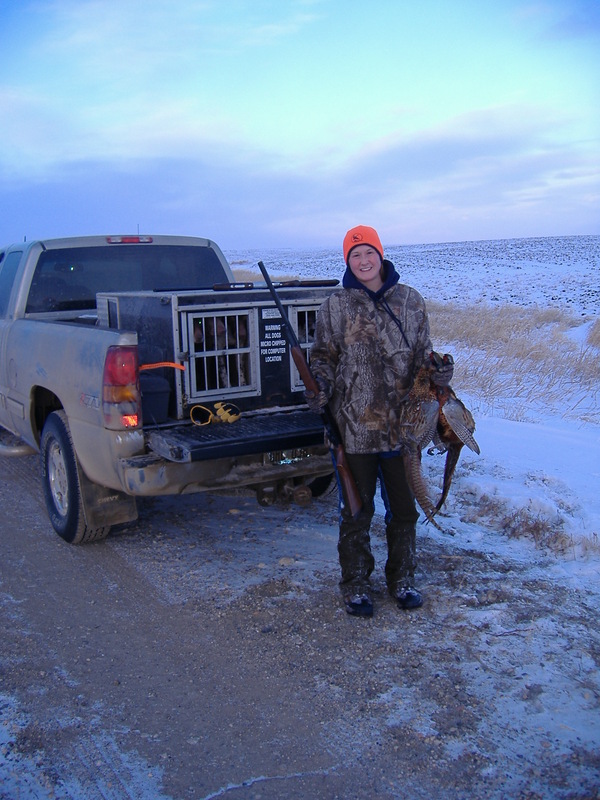 My youngest daughter Mandi on her first day of pheasant hunting ! Son in-law Ryan and youngest daughter on a trip to North Dakota! 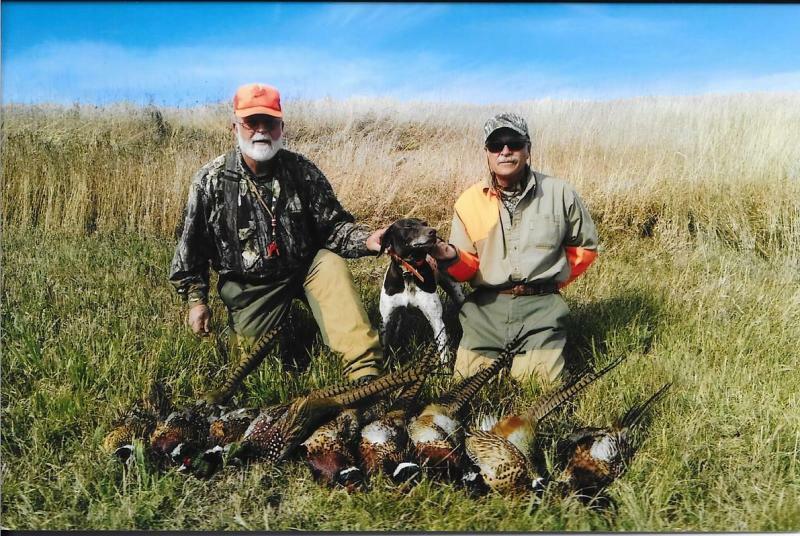 Jim Hutchin's with his limit of Grouse over his Black Point Pup ﻿Jim & Randy Hutchins with one of their Black Point Shorthairs after a day of hunting in North Dakota ! Youngest daughter Mandi and son in-law Gregg with roosters from North Dakota! My daughter Mandi and I on her first Bear Hunt! Mandi & husband Paul after a morning hunt of wild North Dakota Roosters taken with "Black Point Harli" and "Black Point Oscar"! 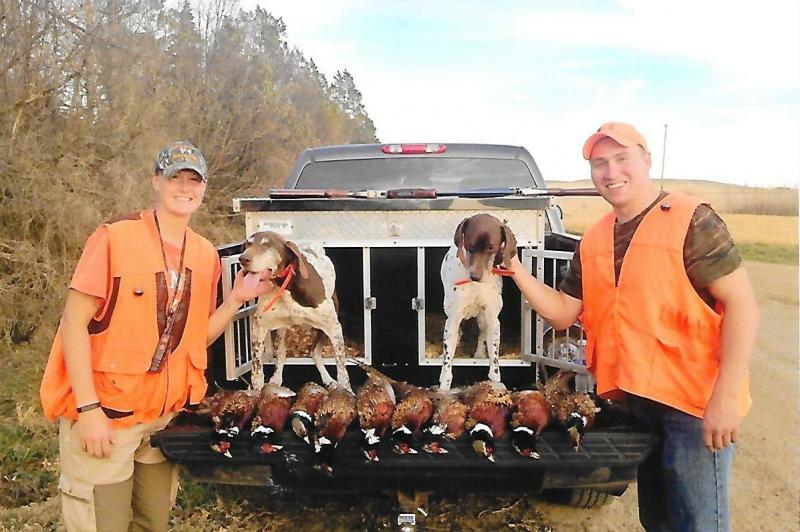 Mandi & Mike after a morning hunt in North Dakota! 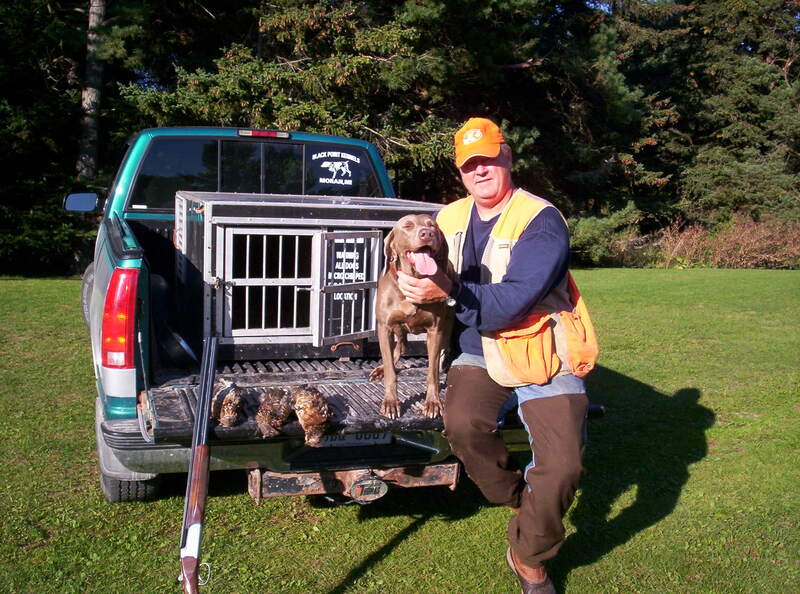 "Black Point Bayli" retrieving a wild rooster shot by Mandi! Mandi & husband Paul with the results of 2 1/2 Hr. 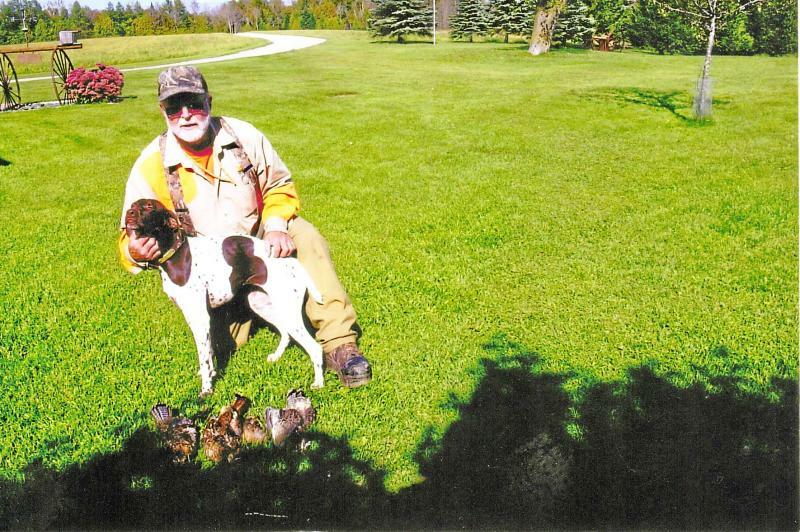 Hunt with "Black Point Oscar" ﻿"Black Point Jed" Our measuring stick - The greatest dog I ever walked behind! 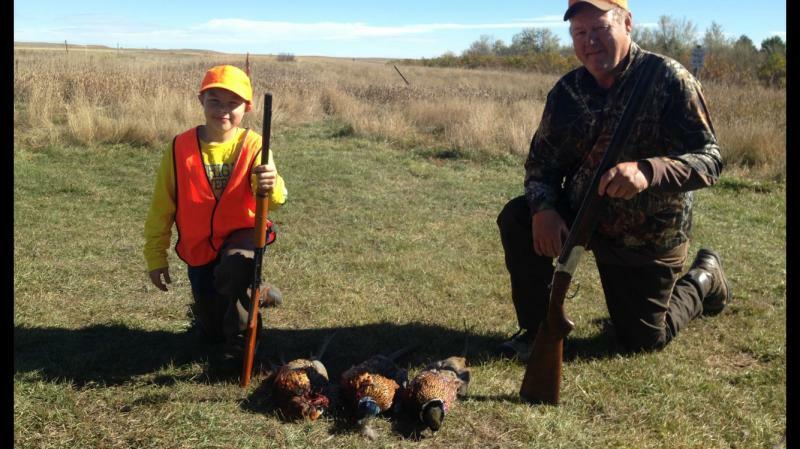 "Black Point Jed" My grandson Hogan's first trip to North Dakota! Hogan in North Dakota! 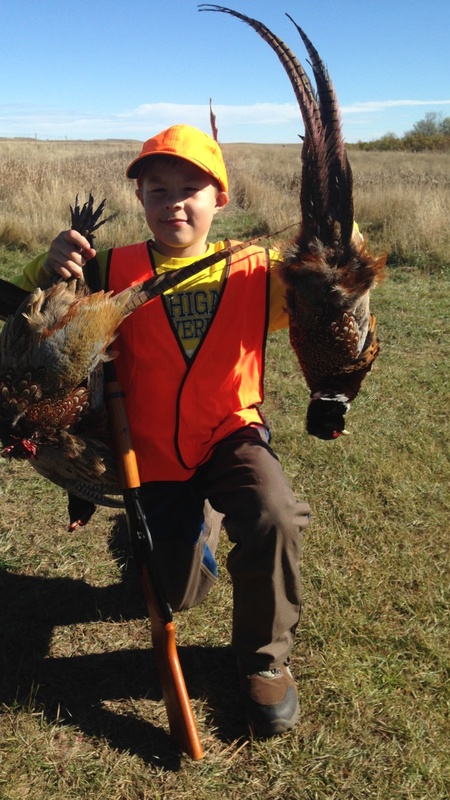 Grandson Hogan with his first fox! A lead fllled with greatness! 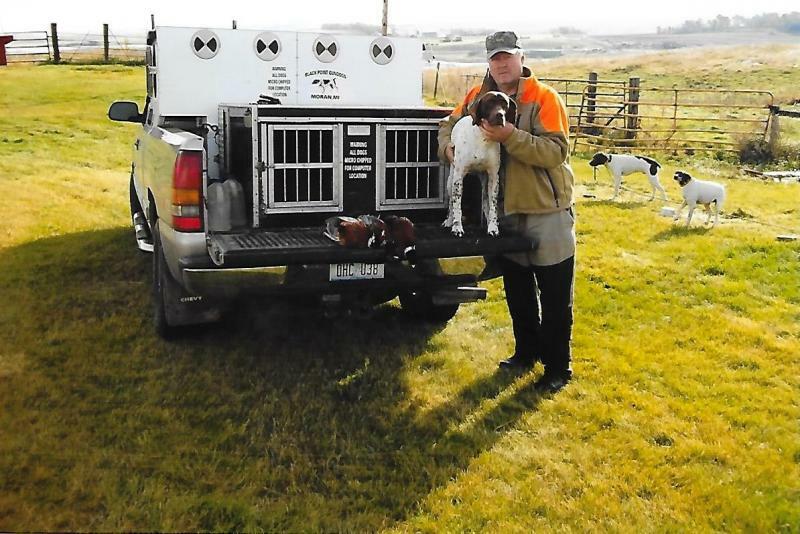 International Field Champion " Big Creek Nobarz", Field Champion "Black Point Hot Spuds", National Champion "Black Point Nice Cream Sundae", National Champion "Black Point Ice Cream" ﻿﻿ "Black Point Oscar" on his last hunt-Thank You for the memories! 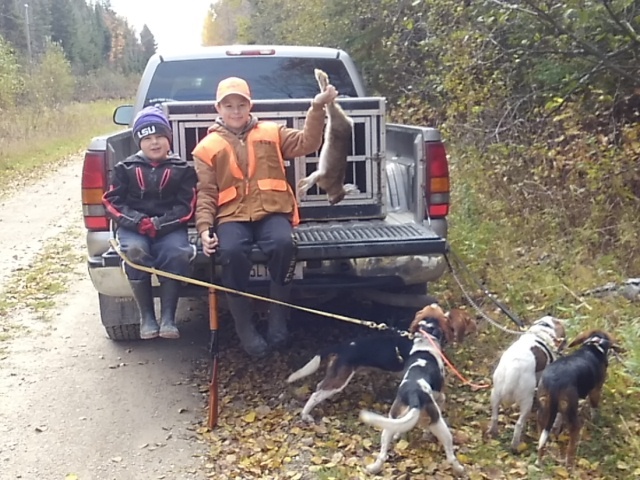 Hogan's first rabbit - unbelievable, taken on the run with a Red Rider BB Gun! My grandson Hogan's first bobcat! All pictures are wild bird hunts as we do not hunt shooting preserves! 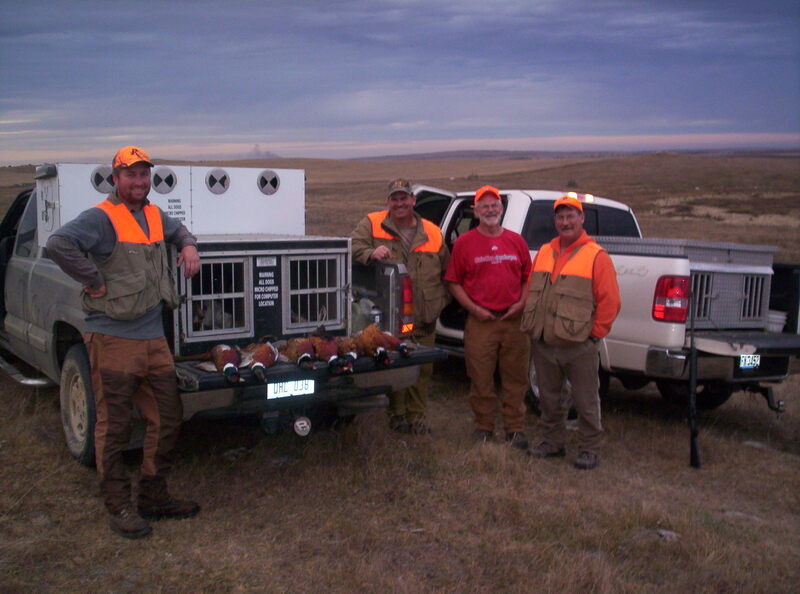 Ohio Buckeyes Hunting in North Dakota ??? Guided by a Michigan Wolverine! 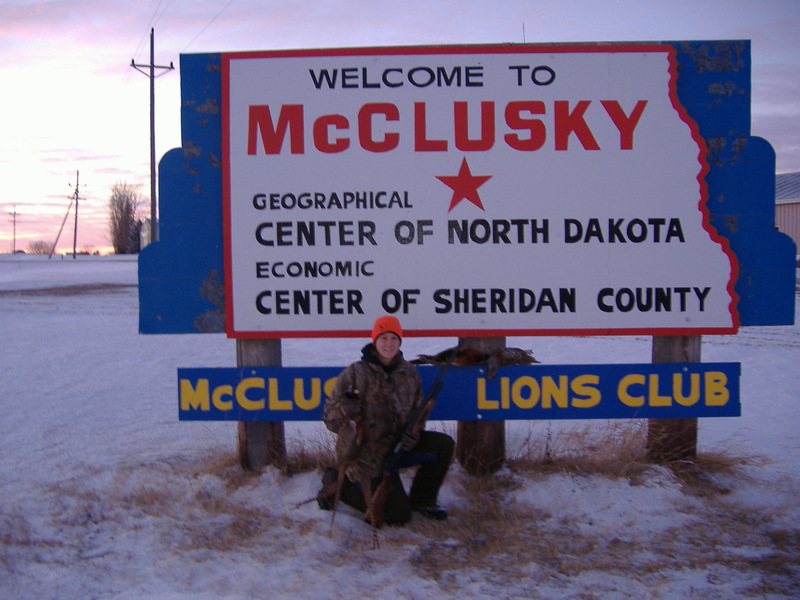 My youngest daughter Mandi on her first day of pheasant hunting ! Son in-law Ryan and youngest daughter on a trip to North Dakota! 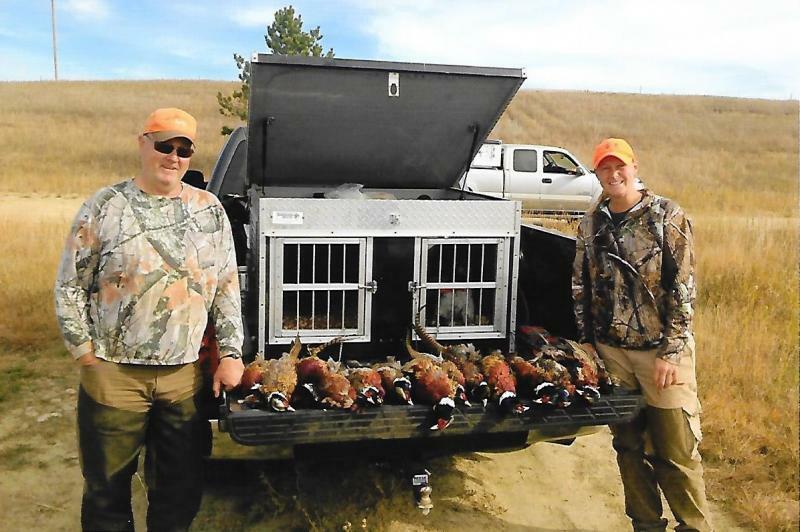 Jim & Randy Hutchins with one of their Black Point Shorthairs after a day of hunting in North Dakota ! 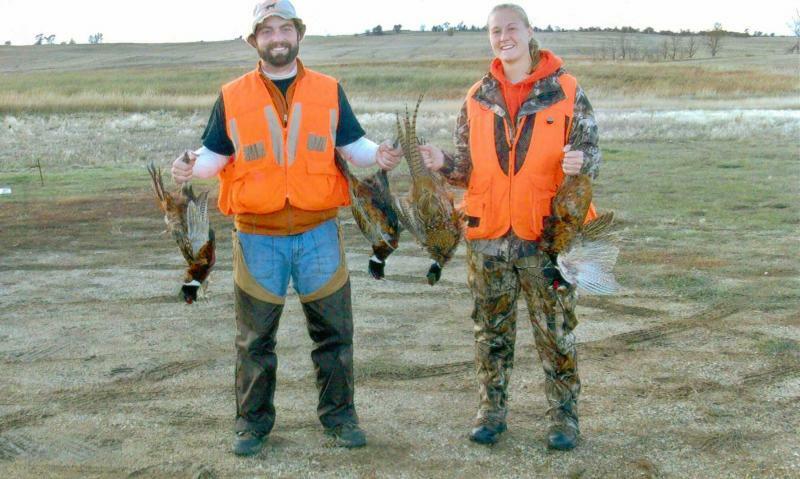 Youngest daughter Mandi and son in-law Gregg with roosters from North Dakota! 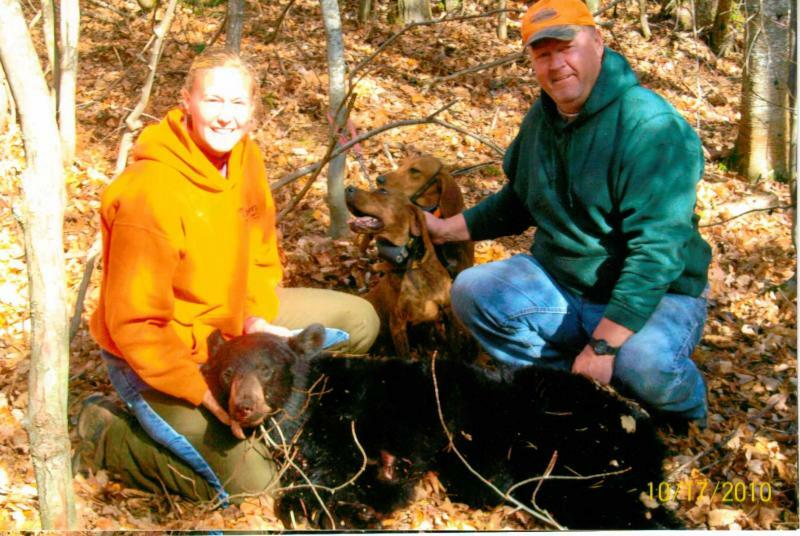 My daughter Mandi and I on her first Bear Hunt! 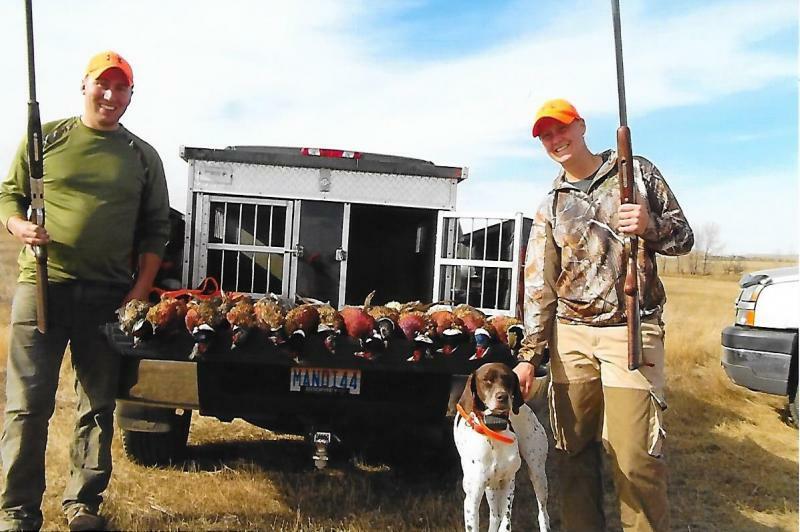 Mandi & husband Paul after a morning hunt of wild North Dakota Roosters taken with "Black Point Harli" and "Black Point Oscar"! 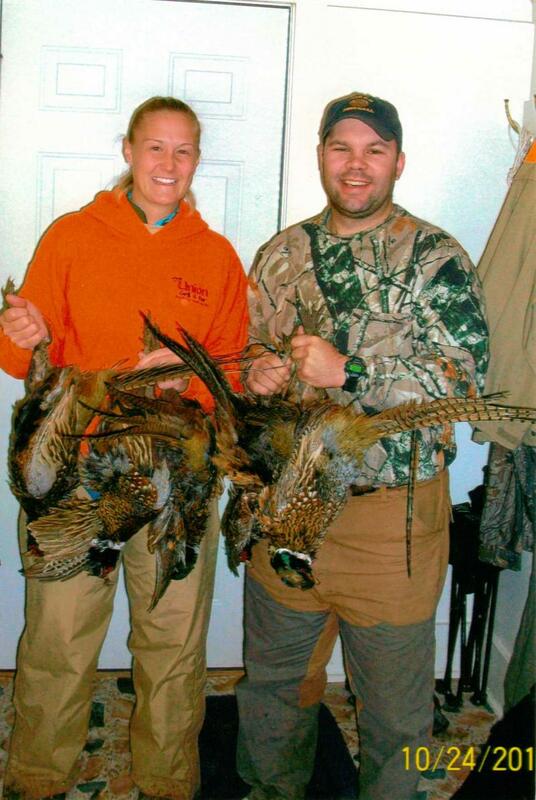 Mandi & Mike after a morning hunt in North Dakota! 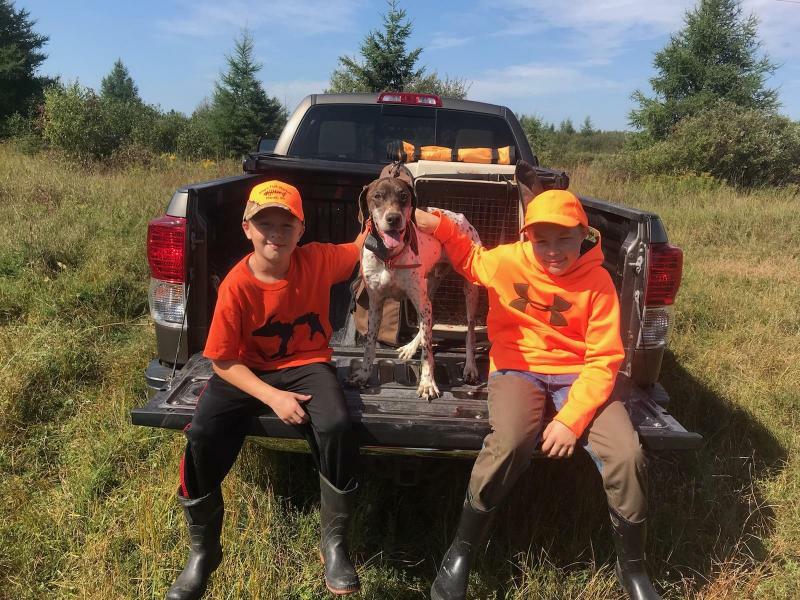 "Black Point Bayli" retrieving a wild rooster shot by Mandi! Mandi & husband Paul with the results of 2 1/2 Hr. Hunt with "Black Point Oscar"
Our measuring stick - The greatest dog I ever walked behind! My grandson Hogan's first trip to North Dakota! 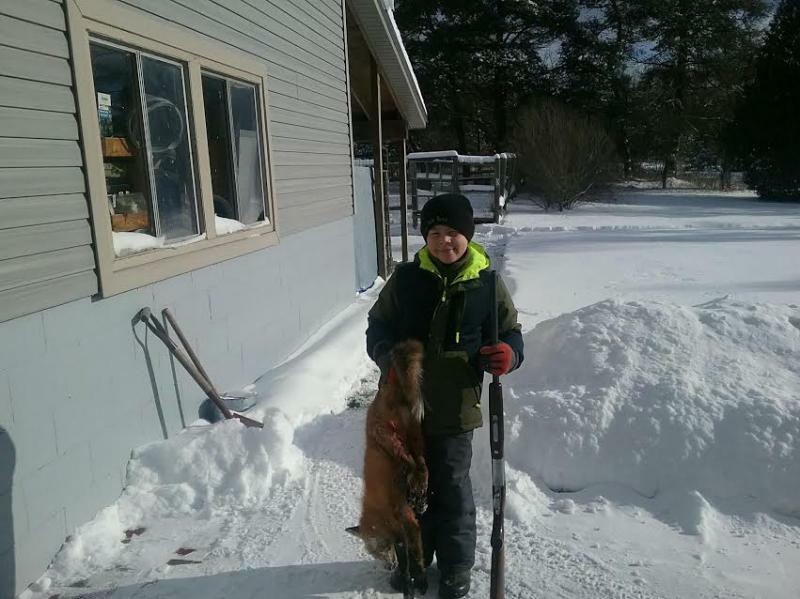 Grandson Hogan with his first fox! A lead fllled with greatness! International Field Champion " Big Creek Nobarz", Field Champion "Black Point Hot Spuds", National Champion "Black Point Nice Cream Sundae", National Champion "Black Point Ice Cream"
Hogan's first rabbit - unbelievable, taken on the run with a Red Rider BB Gun! 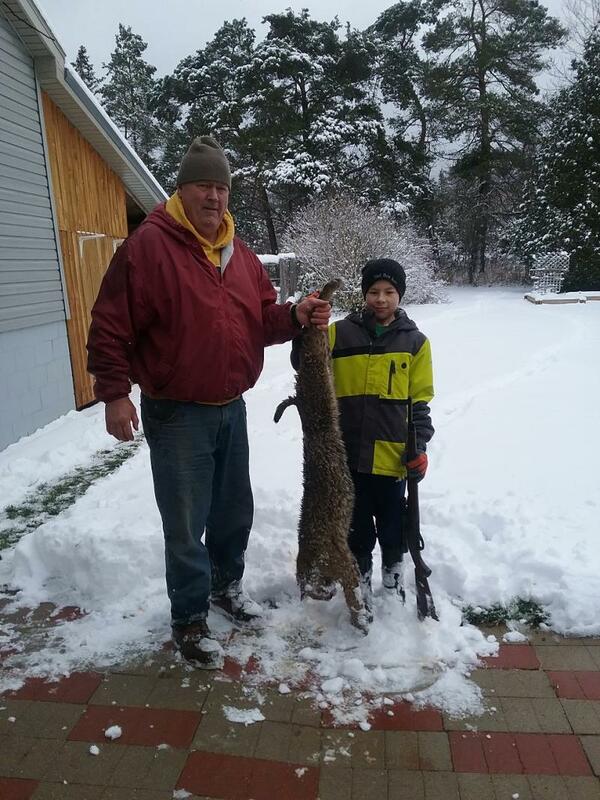 My grandson Hogan's first bobcat!